This research topic explores a topic that connects us all – food! 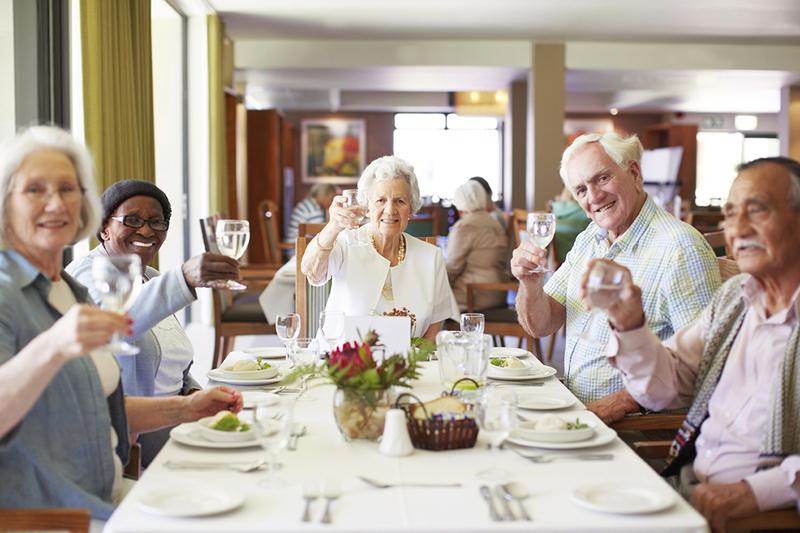 There are innovative ways to improve nutrition for healthy aging from farm to table. We are leading research on food and nutrition and how it enhances both health and well-being as we age. We are exploring ways to make food as nutritious as possible to meet the unique and diverse dietary needs of older adults. We also know how important the experience of eating and dining is to overall well-being. Creating a mealtime experience that feeds the soul is another key priority.